It's been billed as an astronomical equivalent of the Large Hadron Collider, offering new insights into the formation of the universe and so powerful that it might even detect alien life. 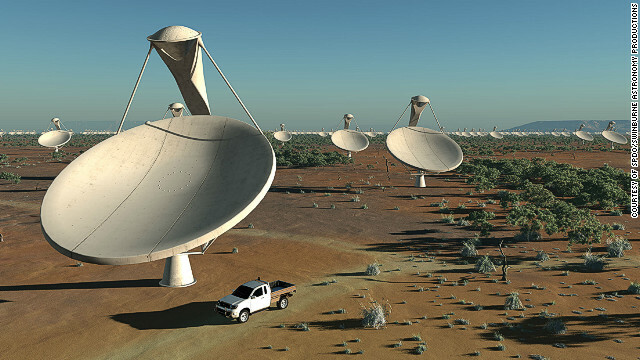 The Square Kilometer Array (SKA) is an international effort to build the world's largest radio telescope, one which will probe the dark heart of space shedding new light on dark matter, black holes, stars and galaxies. "It will have a deep impact on the way we perceive our place in the universe and how we understand its history and its future," says Michiel van Haarlem, interim director general of the SKA project.